Another Friday is coming up, so Let’s Party! One more chance to shred at FNDP before Freedom Moves in September. It is $75 to drive for the day if you pre-register below before Wednesday, August 24th at midnight. This is for Friday Night Drift Party on August 26th. If you are trying to sign up for Freedom Moves, click here. Use the button below to register to drive. Make sure to include all required information. Registration is open from now until Wednesday, August 24 at midnight. No late registrations will be accepted. We will just take your money and spend on something fun. So get your payment in before the deadline. Any issues with payment email Club Loose. Online registration is closed but you can still pay at the gate tonight to drive. We are going to be selling ride along wristbands so that you can ride with your friends in A group. Passengers will need to arrange with the driver prior to purchasing a wristband. The passenger must have a helmet and attire that meets Club Loose rules, i.e. SA2010 closed face or better in acceptable condition and long pants, closed toe shoes and shirts with sleeves. The vehicle must have an approved seating configuration based on the rulebook. We are limiting this to A group drivers so that means a bucket seat and harness that are not expired. Passenger wristbands will be $20/person and available at the Club Loose Merch Tent and/or the Mansion (we will announce at drivers meeting). 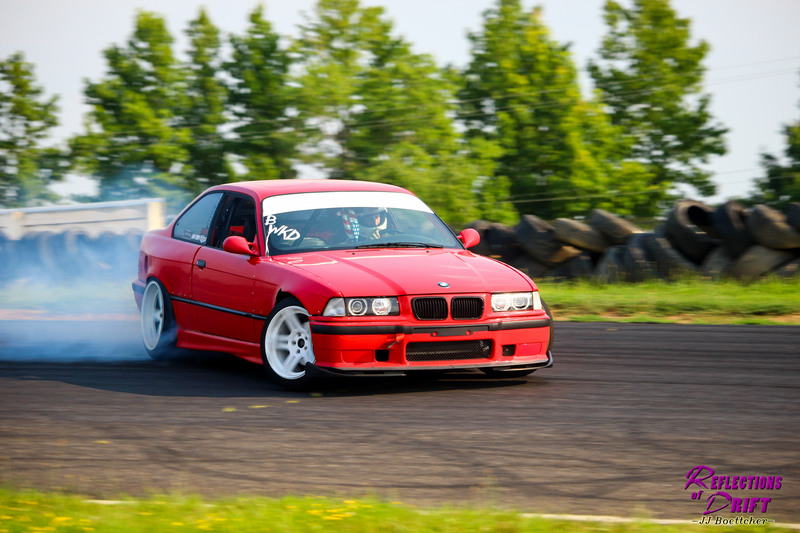 And finally, remember to tag your Instagram posts of you getting ready for the track or working on your car or driving at the track with #godrifting and #clubloose, maybe #FNDP and #greatestplaceonearth and #listentoclubloose too. Tag us, @clubloose, and Englishtown, @racewayparknj, in your pics too!